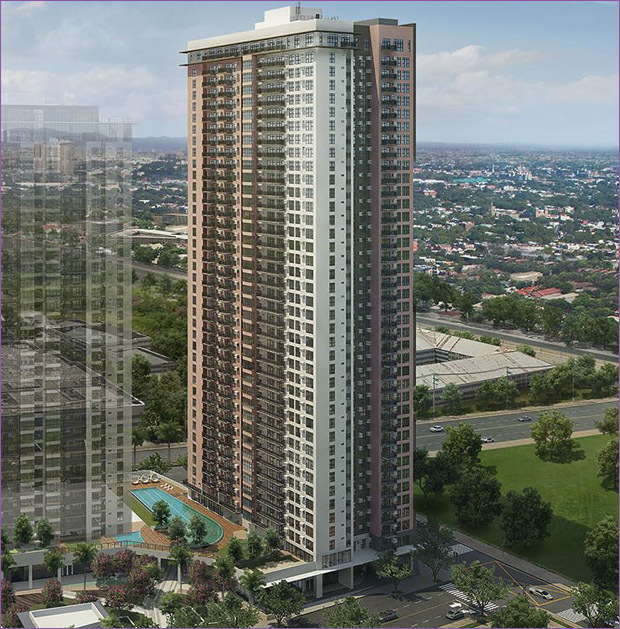 Orean Place Vertis North is a 46-storey residential condominium that features commanding skyline views and unparalleled access to all the important places in the Quezon City. 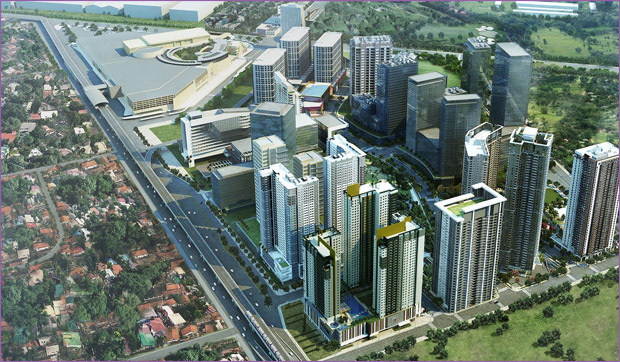 It is a 2 tower high-rise residential condominium project in Vertis North, Quezon City, carrying the Alveo Land brand. The development promises to deliver an exclusive and distinctive living experience. Alveo Land will be adding to Vertis North with a new prime residential enclave the Orean Place. New views await you at Orean Place, the newest Alveo Land development. 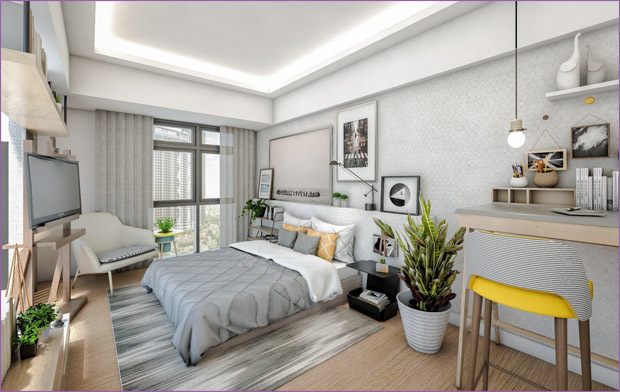 Situated in Vertis North, Quezon City, Orean Place Vertis North is a exclusive residential and leisure enclave where the highly regarded High Park Vertis North and Seda Vertis North is also situated. 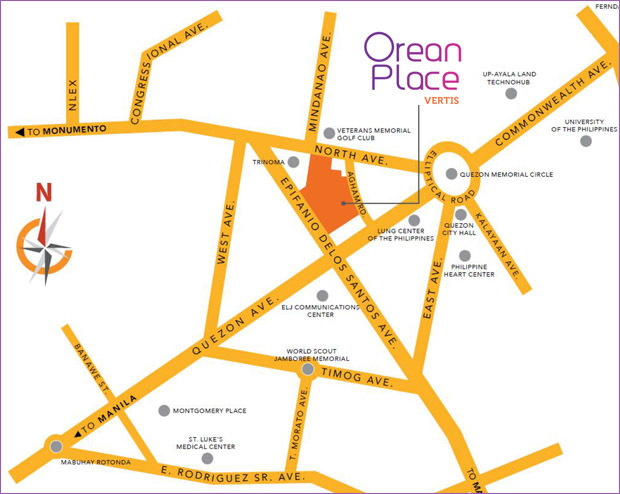 Orean Place Vertis North gives a new view on premier condo living. Orean Place Vertis North is a short walk from the city’s premier retail and entertainment hub and mall – giving residents an endless array of facilities and amenities for shopping. STUDIO UNIT – 33 SQMS. 1 BEDROOM UNITS – 56 SQMS. 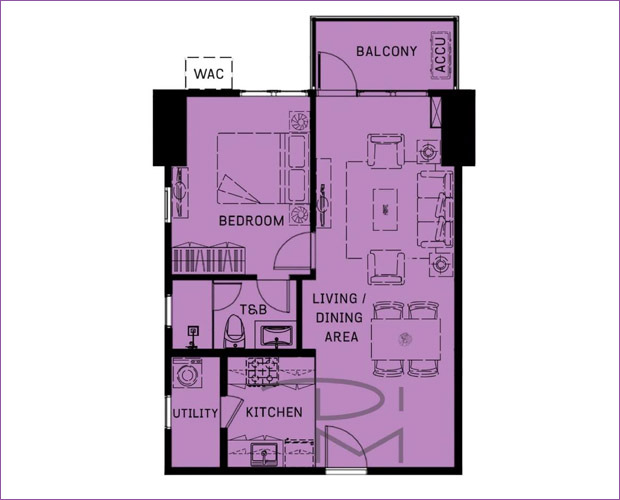 2 BEDROOM UNITS – 89 SQMS. 3 BEDROOM UNITS – 130 SQMS. 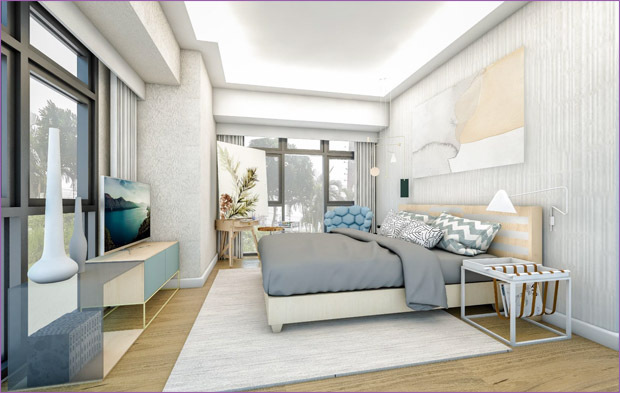 Orean Place Vertis North is a master-planned residential development that offers affordable condominium units with well-appointed amenities and facilities that help you achieve and maintain a balanced and dynamic lifestyle. The project will have wide open spaces allowing you to refresh and recharge amid lush gardens and parks. Orean Place Vertis North offers a development that blends urban living with tranquility, through its modern-architectural themed and innovative buildings fused with lush landscapes and water features that give you that sense of tranquility upon entering the property. After spending the day of work or study, you can come home to a place where every day is a vacation. Resort style amenities take center stage in Orean Place Vertis North, giving you a selection of activities to do to unwind after a busy day. The lifestyle of the residents Orean Place Vertis North is chareacterized by luxury and convenience with generously spaced units and common areas and a wide array of recreational amenities. Always have peace of mind here at Orean Place Vertis North with our efficient and dedicated property management team that oversees the management of daily services, and the upkeep and maintenance of perimeter grounds and building features.